It takes a lot to get your freight from the factory to the homes and stores of your customers and clients. Our Third-Party Logistics support services help you to bridge the gap in your cross docking, delivery, reverse logistics and even setup needs. As a trusted delivery service provider, we work with third-party logistics companies to solidify the final mile. 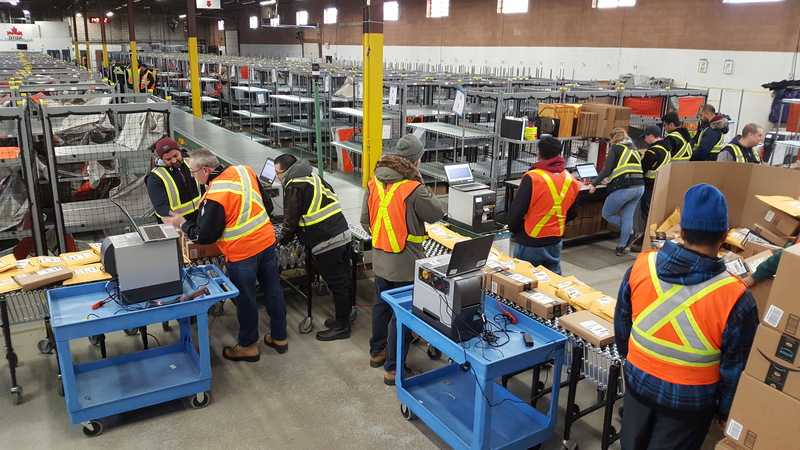 We are uniquely positioned to cover and distribute across all major Canadian markets through our trusted carrier partners. Our expert staff ensures you don't lose flexibility or visibility as your freight travels the distance to get to your valued customers.